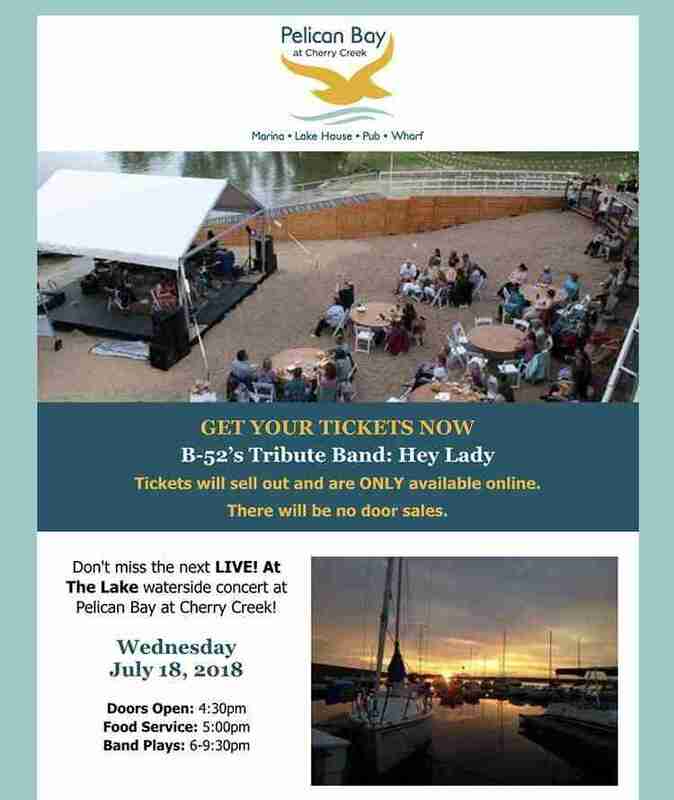 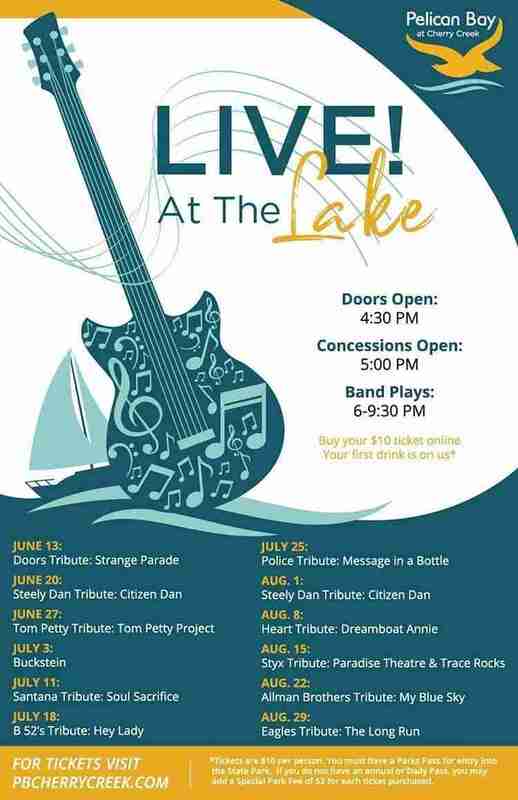 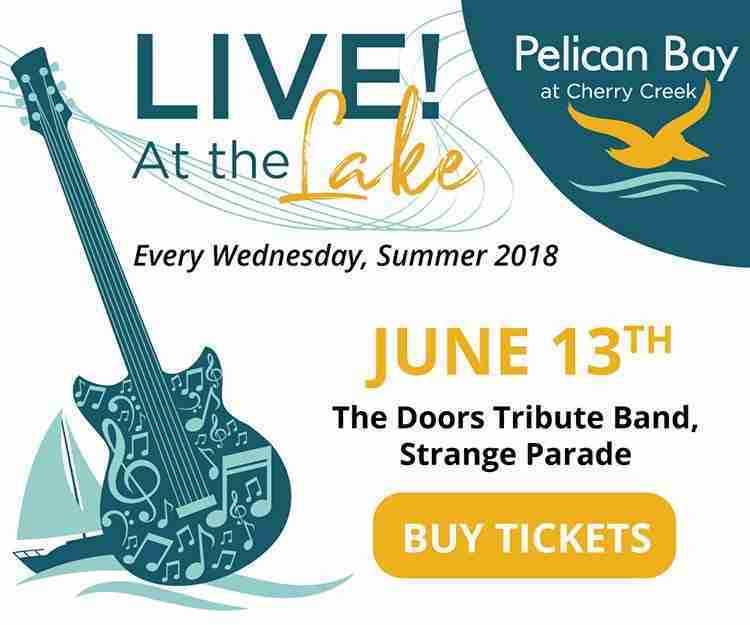 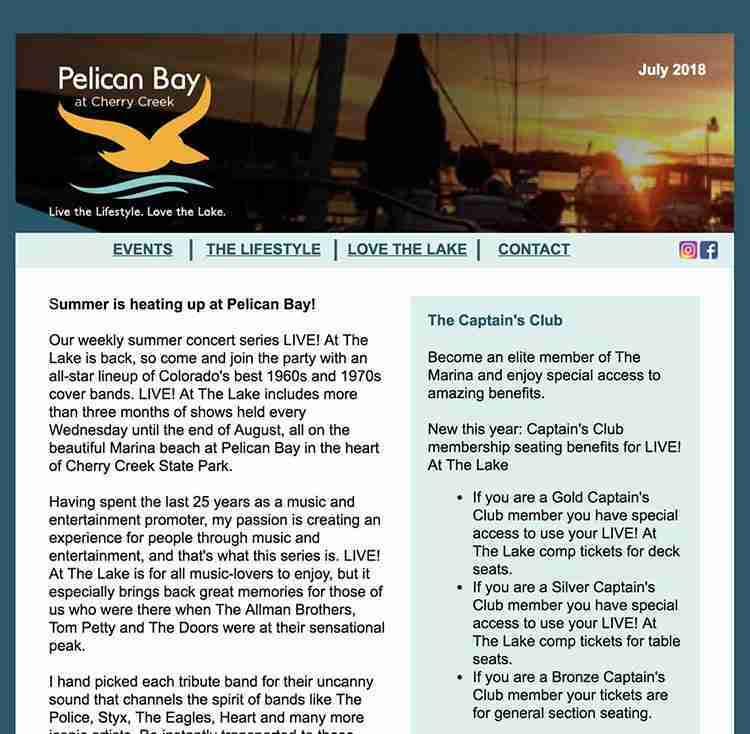 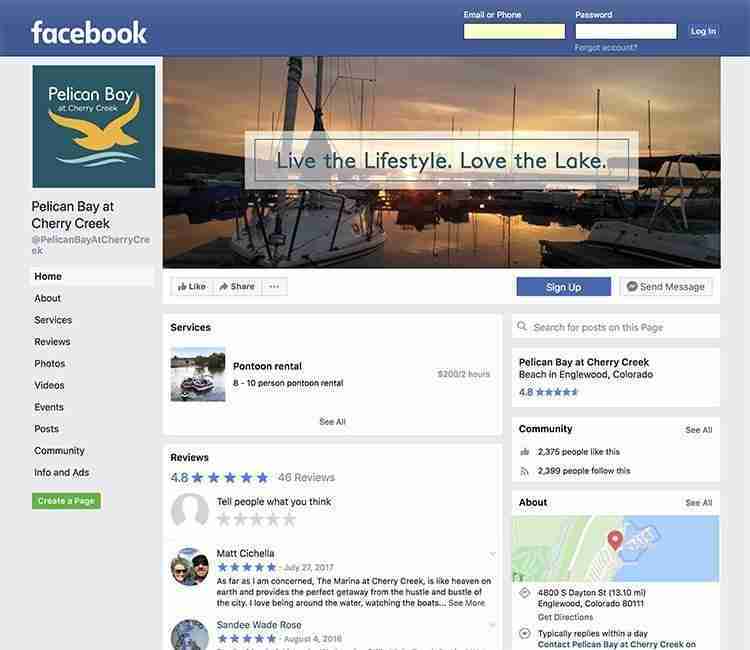 A cohesive brand was needed to unite the Pelican Bay Marina, Lake House, Pub and Wharf. 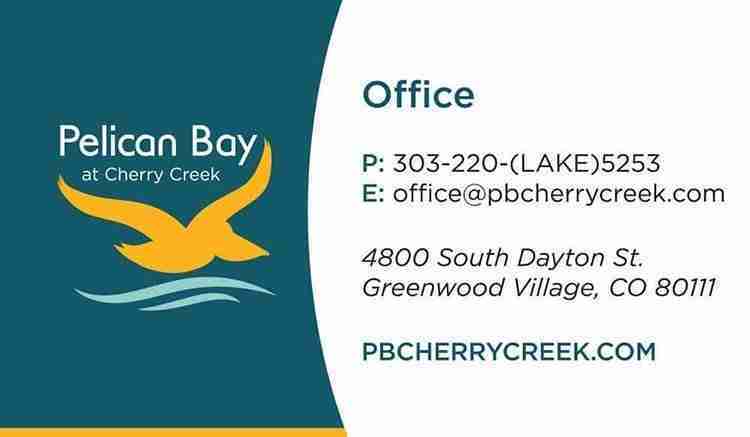 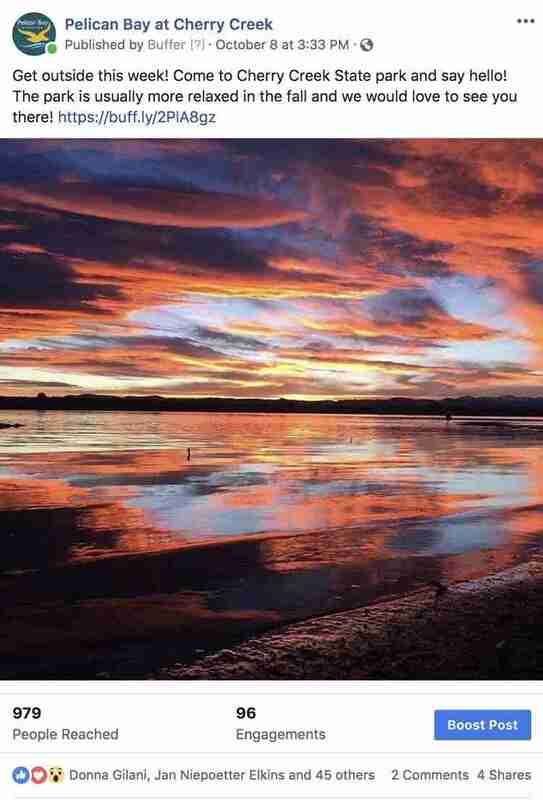 Pelican Bay at Cherry Creek partnered with Crazy Good Marketing. 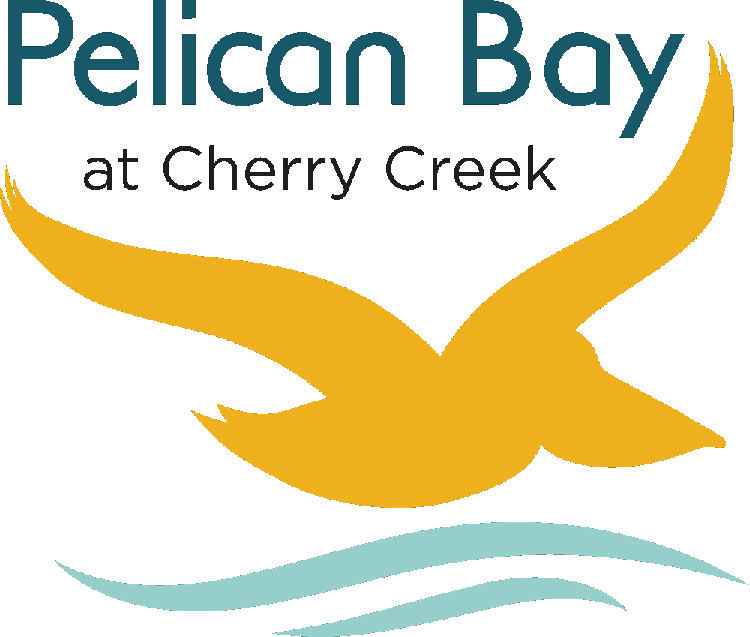 Information for the different areas of Pelican Bay was scattered on several different websites. 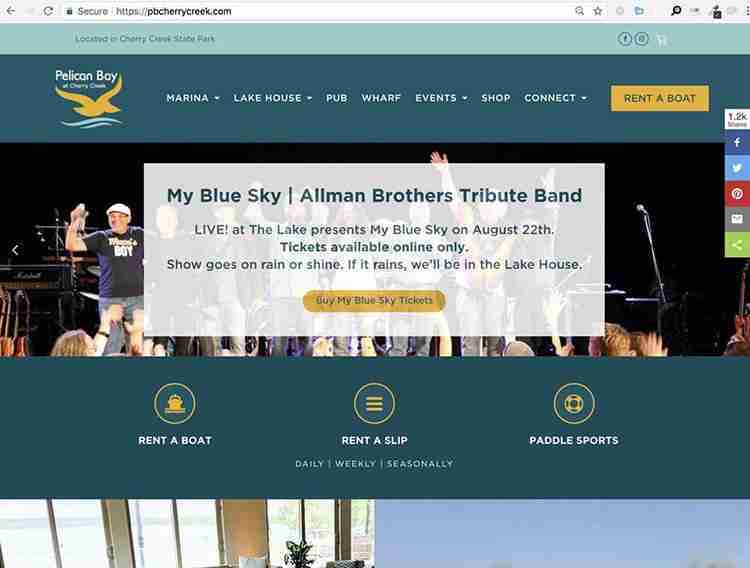 A single brand identity brought it together in a revamped website. 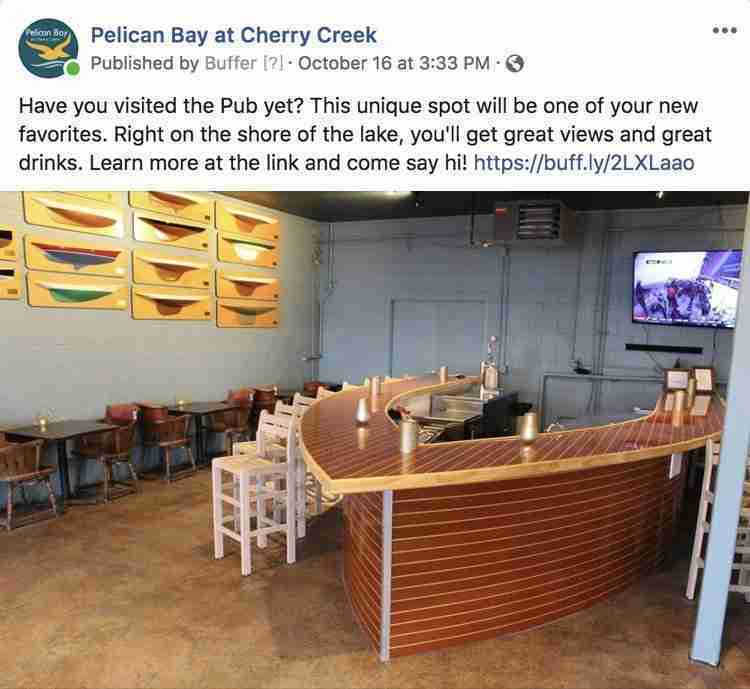 Crazy Good supports Pelican Bay through brand management, marketing, print design, newsletters, copywriting, SEO/PPC, social media management, and website design and development.